13 Emmy Nominations! What a great birthday gift! Thank you! 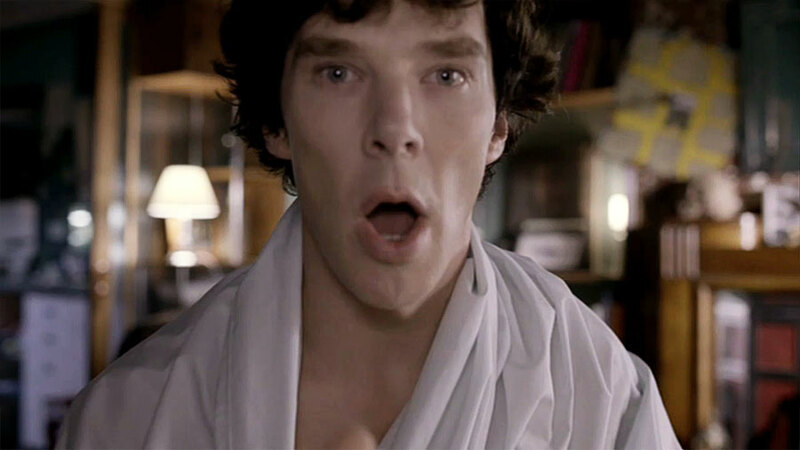 Sherlockology has a wonderful post with details both not heir site and on Tumblr. 13 is definitely a lucky number for Team Sherlock and the production nominations are well-deserved. I’m glad the production team is getting recognition as well. A very Happy Birthday, Benedict Cumberbatch! This entry was posted in Captions and tagged bbc sherlock, benedict cumberbatch, Sherlock Holmes, sherlockology, team sherlock, tv series on July 19, 2012 by JH Watson.